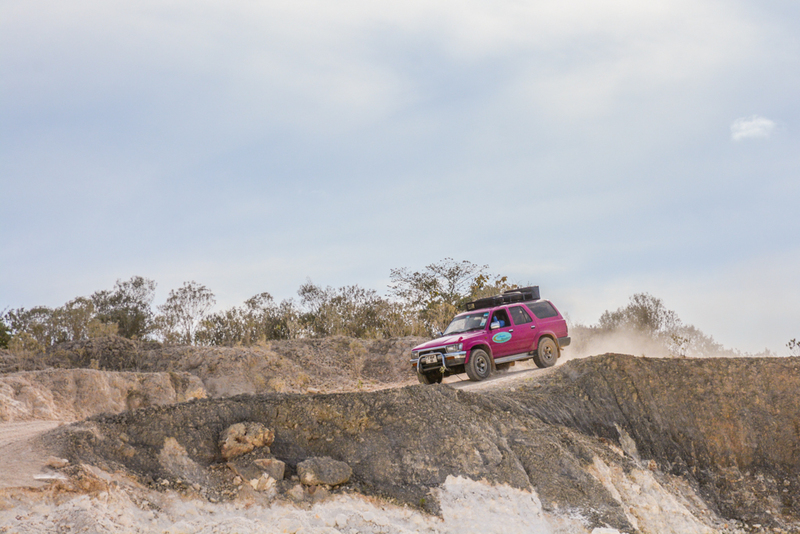 ZanTours Adventures Jeep Tour is a self-driving BUT guided tour. You will follow in your own Jeep the leading Jeep. No matter if we drive on the left side, as you follow the leading Jeep, you won’t be confused which side of the road to use. Furthermore, all Jeeps are automatic gear. 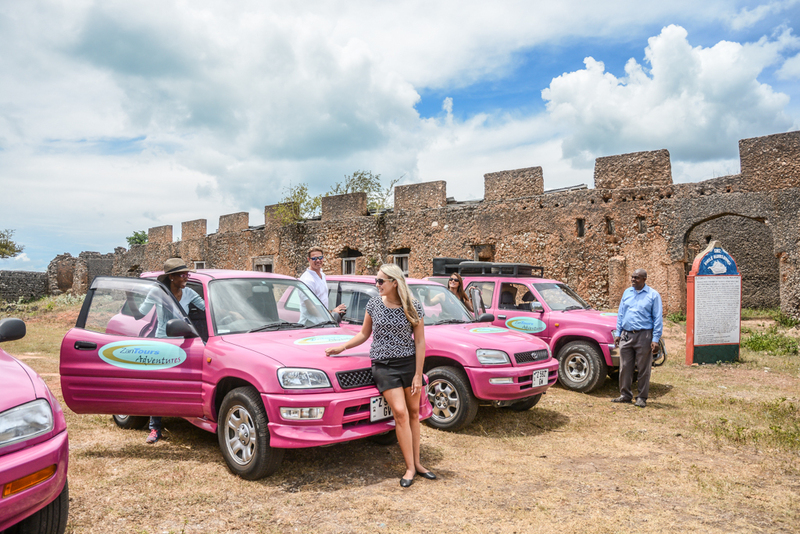 After your transfer from your hotel to the starting point of the Jeep Tour, Mwinyi Mkuu Palace, you will receive a short briefing about the tour and the handling of the car. Places you will visit are: Uzi Island, Bi Khole Ruins and a quarry. However, the order of your stops are depending on the tides and can be changed on the day of your tour. This is the start and the end of your Jeep Tour. 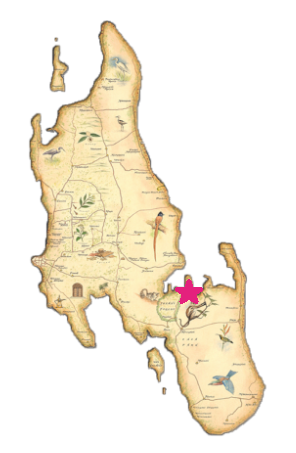 After a short briefing you will dive into the old history of mystical Zanzibar. 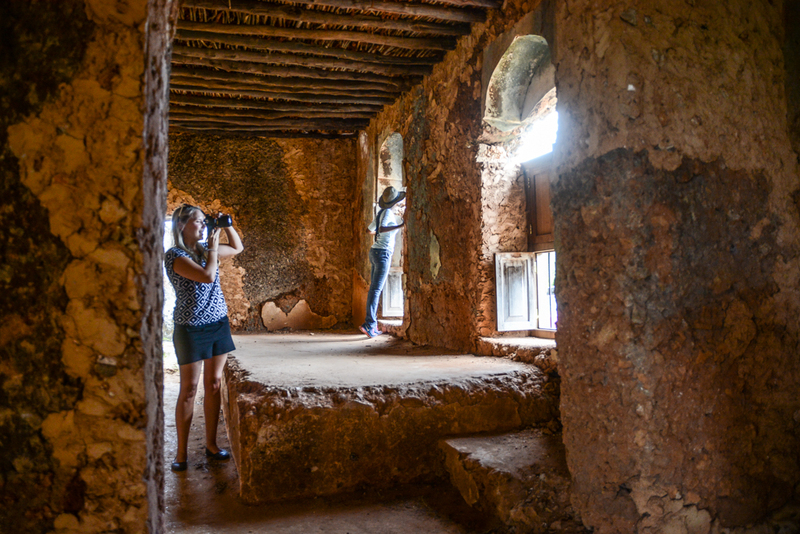 Dunga Palace is the home of the last king of the Shirazi by name Chief Mwinyi Mkuu Ahmed bin Mohamed Hassan who lived for a short while in this Palace. He died in 1865; his only son was ill and did not long survive. With the boy the line died out and the Palace was left to crumble. Between 1910 and 1914 some excavations uncovered human skeletons and a set of carved wooden ceremonial drums within the ruins. 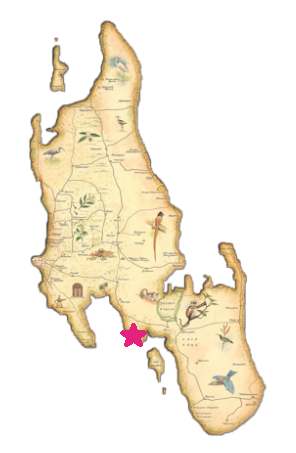 Uzi Island is one of the biggest islands in the Zanzibar Archipelago and can only be reached by car. 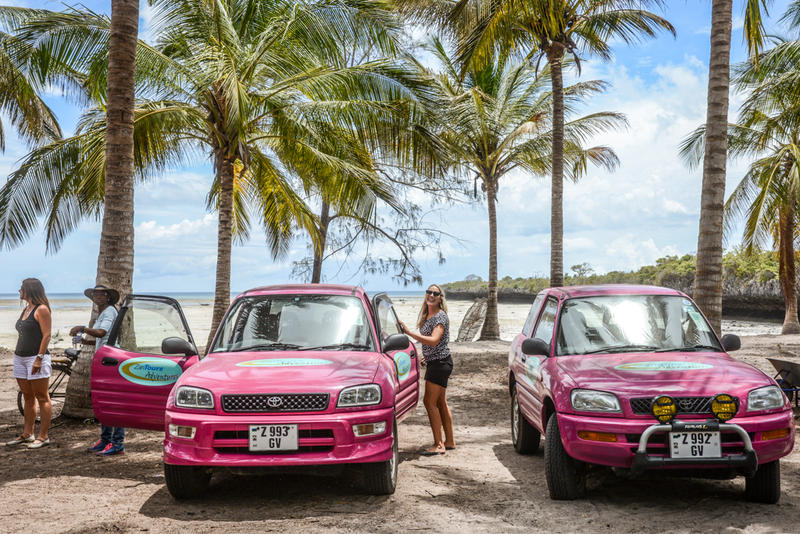 Let alone, the road which connects Unguja with Uzi is a man-made coral rock road and only accessible by low tide. 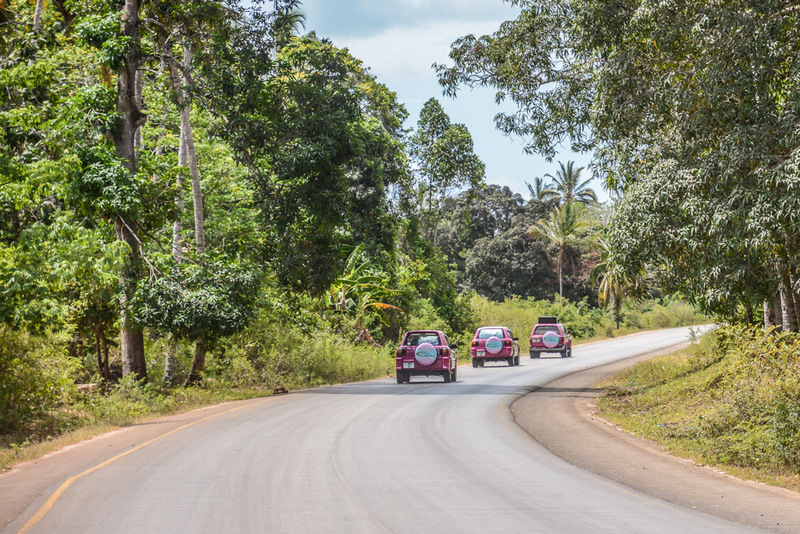 It is a special experience to drive on this road while crossing the beautiful mangrove forest. You need to be careful with pedestrians and other cars, because this road is an adventure. Arrived on Uzi Island you visit a beautiful coconut palm tree farm and of course a fresh cut coconut to drink. 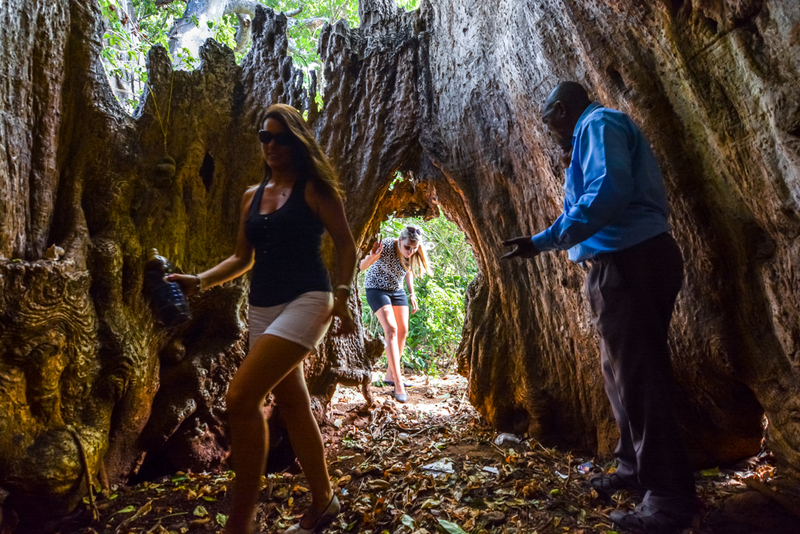 Your way continues then to a huge Baobab tree where the people from Uzi Island are producing honey. 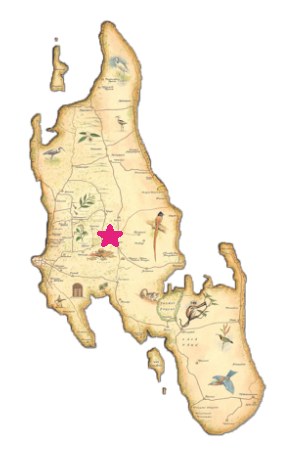 Notably, it is one of the very few places to see honey production in Zanzibar. 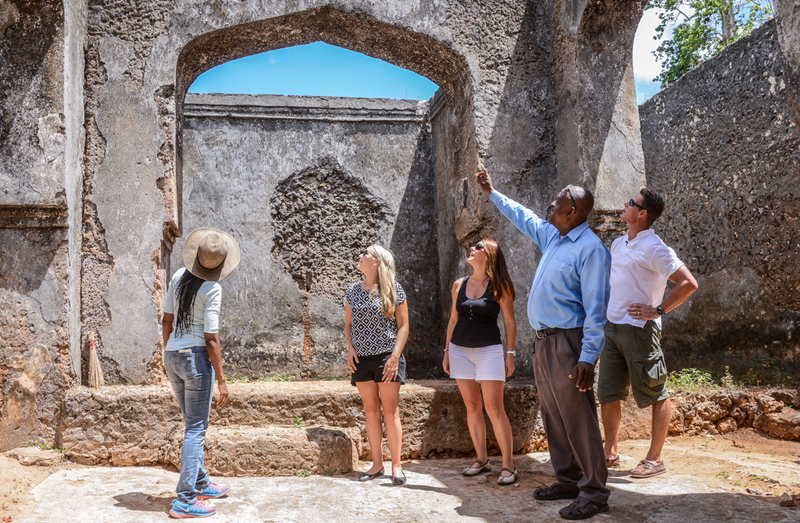 The community in Uzi is not as used to tourist as the community in Unguja. 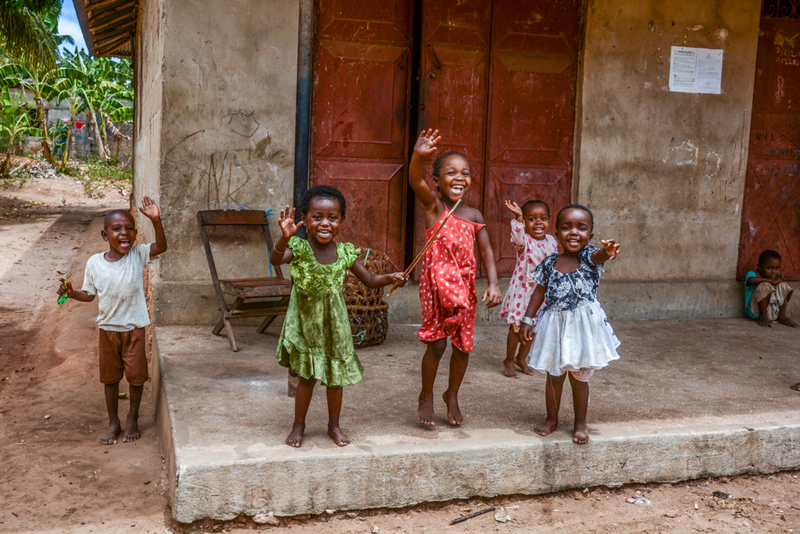 However, ZanTours respects tradition, religion and culture and hence, we support communities we meet or pass during our tour in a sustainable way. In fact, the quarry will surely be another big adventure during this day. Do not be afraid, our Jeeps are technically modified and prepared to go off-road. As sustainable and environmental friendly company it was our highest aim not to have any impact in nature. 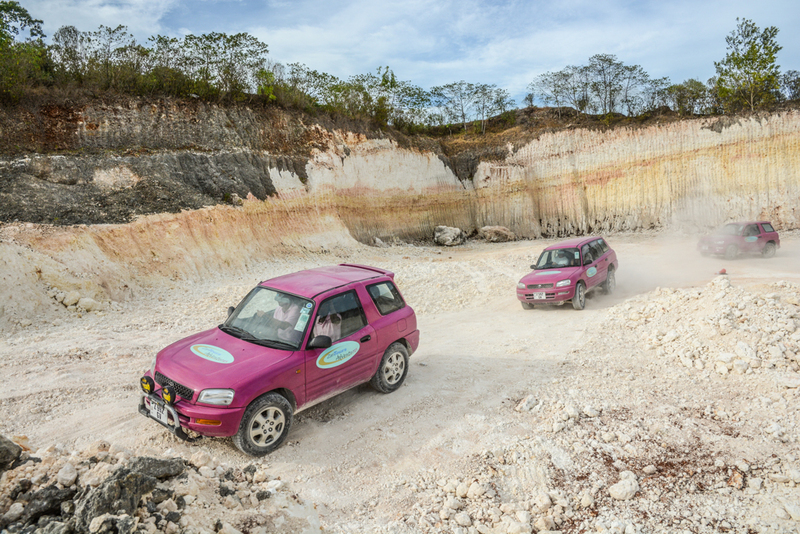 Although the quarry is of course man made, it is still part our beautiful and always surprising nature of Zanzibar. Didn’t you always wanted to slide with your car for fun? In this quarry you have the unique opportunity to play in a dusty, powdery environment. We build even an obstacle course to create more excitement. 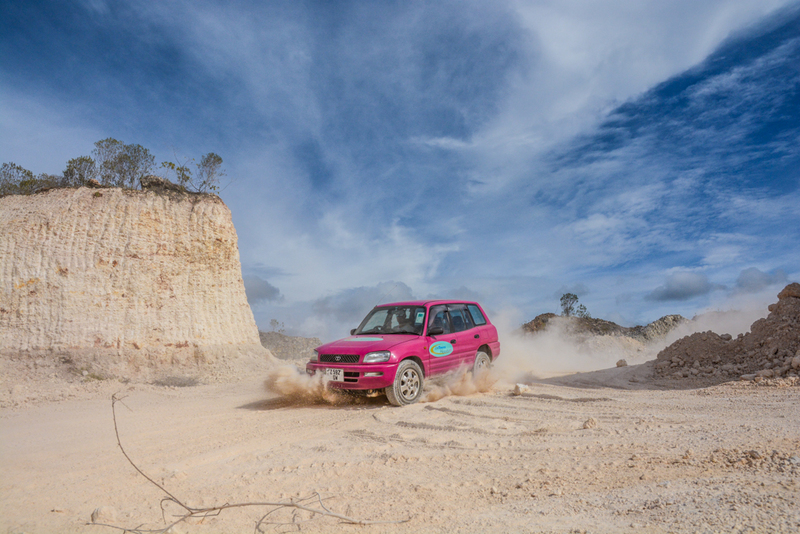 In case that you are too shy to enjoy the 4×4 experience is our team happy to take you on a ride. And remember, we have in any case a car mechanic on the tour in case your Jeep needs to get a small service. Another stop is Bi Khole Ruins, where you’ll visit the almost forgotten residence of a mystical princess, in addition to a coffee or lunch break. “BI” means “lady” in Swahili and considering that Bi Khole was the daughter of the 1st Sultan of Zanzibar. In fact, the former residence of her highness shows, that she always had a taste for magic places. However, it is beautiful nestled between trees on a small hill with a small beach, right in front of it. Additionally, Bi Khole had a very interesting and colourful life and history. On the other hand, is the road near to Bi Khole a long alley of Mango trees. There are until today rumours saying that Bi Khole planted for every lover she killed one Mango Tree. Don’t be surprised about the number of trees on this road. Probably it is only an illustration of her character. Depending on the tides, you will be able to have possibly a swim in the refreshing Indian Ocean.